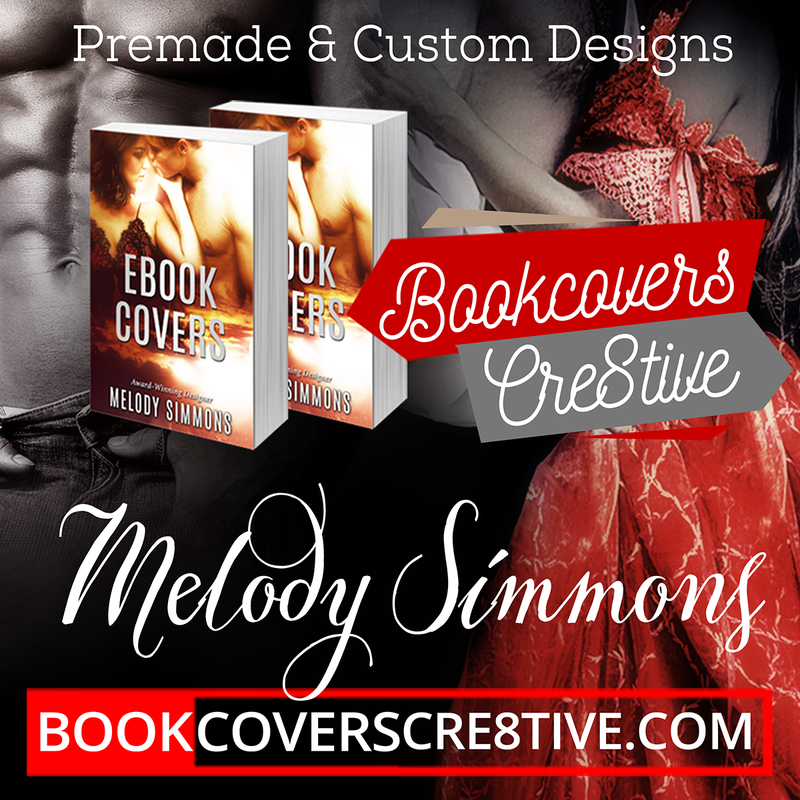 I offer both premade covers as well as custom order book cover designs. Premade book covers are covers I design in my spare time from my own inspiration, which I advertise on my site and sell for a lower price than normal custom cover designs. Usually just the text is changed and your title and author name added in the place of the temporary one. My premade boook cover galleries are here. Depending on how busy my schedule is I may or may not add new covers. If you want a cover that is specifically designed according to your needs then a custom cover is required. Below is a summary of my prices for services – and to get all the details about how to order a custom design, please read the information on the Custom Cover Design page. For samples of custom covers designed by me please check my Book Cover Design Portfolio.